Liebherr LR 622 622B 632 632B Crawler Loader Series 2 Litronic Service Repair Factory Manual is an electronic version of the best original factory service repair manual. Compared to the electronic version and paper version, there is a great advantage. It can zoom in anywhere on your computer, so you can see it clearly. Your Liebherr LR 622 622B 632 632B Crawler Loader Series 2 Litronic parts correspond with the number of pages printed on it in this manual, making it very easy to use. 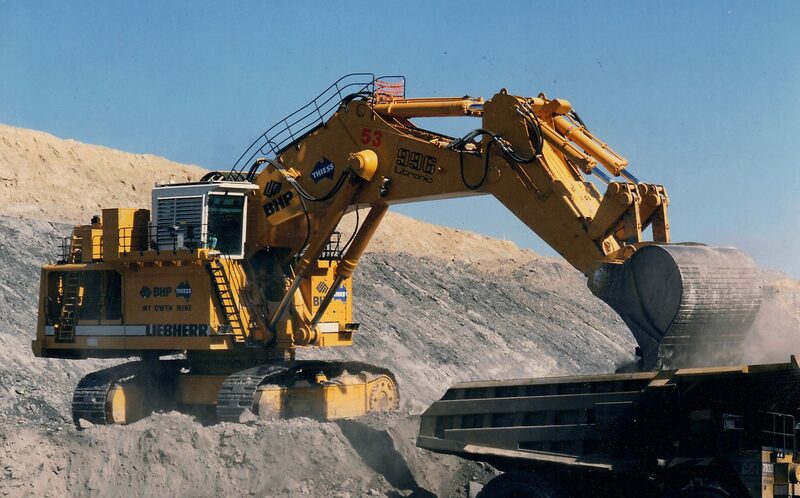 Liebherr LR 622 622B 632 632B Crawler Loader Series 2 Litronic Service Repair Factory Manual is a perfect manual, which contains all accurate information and instructions. If you own a Liebherr loader, this is the only manual you will ever need. 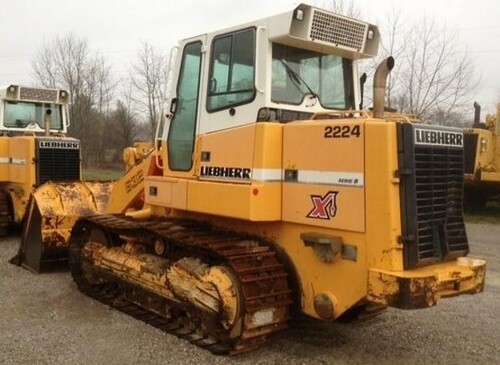 Liebherr LR 622 622B 632 632B Crawler Loader Series 2 Litronic Service Repair Factory Manual is written step by step in great detail, so it will be very easy to repair by yourself. It can save you thousands of dollars in expenses.